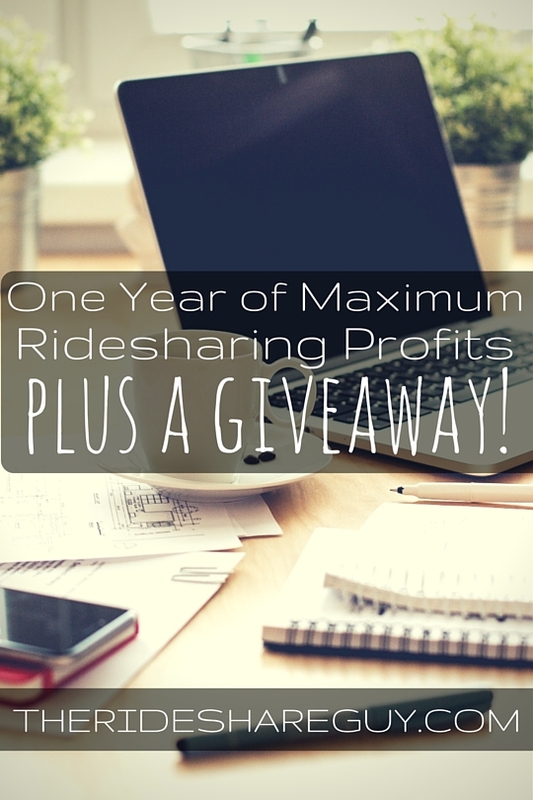 Almost one year ago, I launched the first ever rideshare video training course. The project was a TON of work but it was also a great learning opportunity for many different reasons. Today, I wanted to share a few updates on the course and recap how it’s gone. Think of this post as a behind the scenes look at how the course has sold, what I learned from the whole project and what we’re working on going forward. I’ll also be giving away five free copies of the course to celebrate the one year anniversary ($485 in value! ), so make sure you enter below. But even if you don’t win, I think you’ll still get a ton of value out of this post. Over the past few weeks, I’ve been soft-launching one of the first ever rideshare driver video courses and the feedback so far has been great. 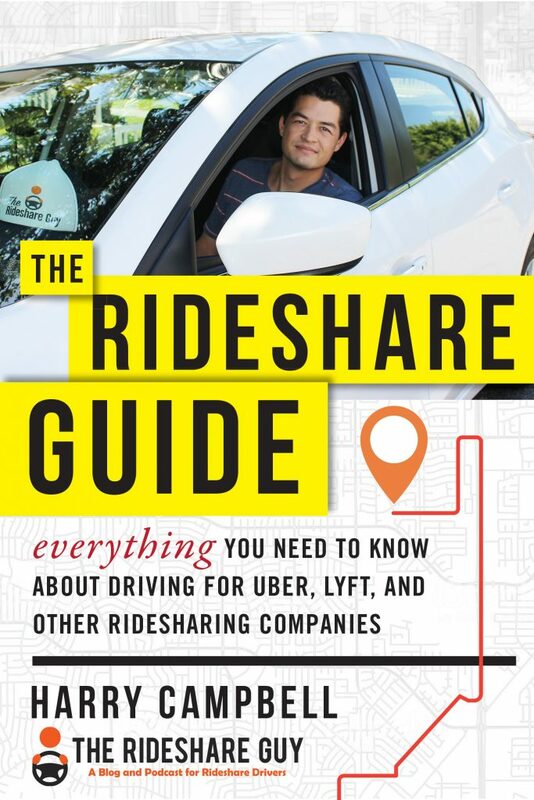 For those who don’t know, I partnered up with YouTube rideshare star (yes that is a real thing) Brian Cole and we’ve created an in-depth video course that covers everything from getting started as a driver to advanced money making strategies. I’d say that on a weekly basis I have close to a thousand unique interactions with drivers. I read every single FB comment and tweet that I get and I still respond to each and every single e-mail (just try me!). I think it’s that personal touch and the ability to empathize with drivers (because I am one) that has made my site so popular. But over the past few months one of the recurring themes that I’ve seen from drivers is that they aren’t making enough money. 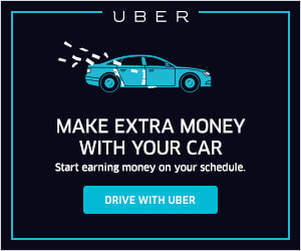 Some of the most popular articles on my site have to do with comparing income on Lyft vs. Uber, Uber’s fare guarantees, sign-up bonuses, etc. Notice a trend? 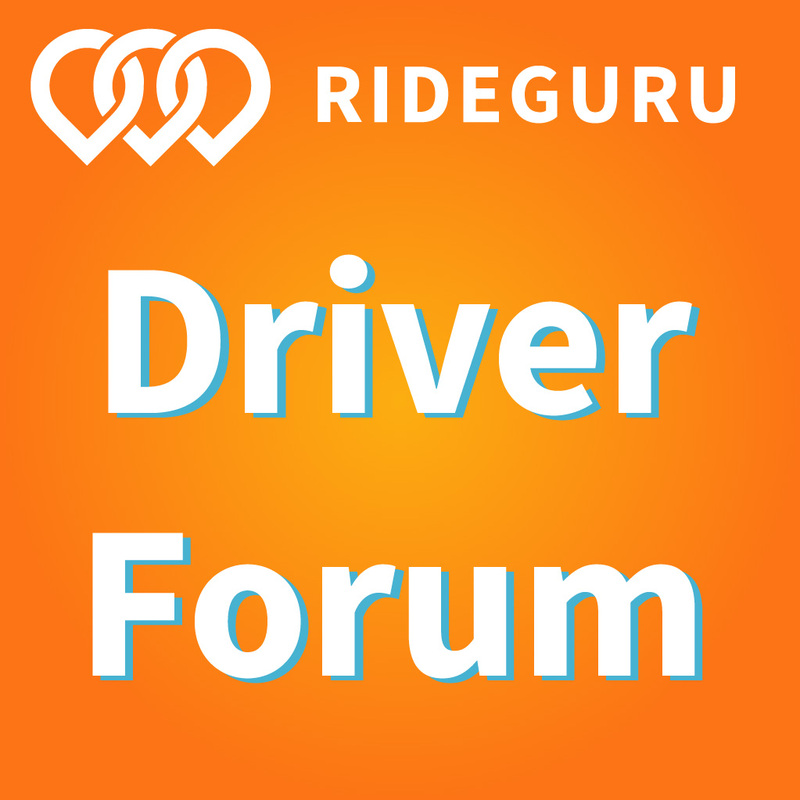 Being a driver is still a great job but it’s getting tougher and tougher to make good money. There are literally tens of thousands of new drivers signing up every month and for good reason. Just like us, they value the pay, the flexibility and the interactions with passengers. 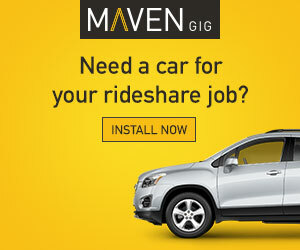 And even though the driver market is getting saturated, that also presents a unique opportunity for the best drivers to really stand out. Brian and I have been working diligently over the past few months to create a course that will help those drivers rise to the top and out-earn the competition.